N°134: Tiltvika, my latest relaxdaily creation. 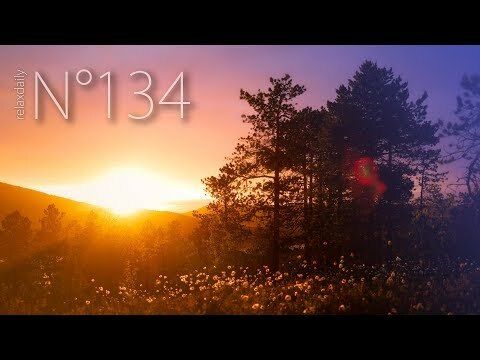 Calm instrumental music you can use in your focus, spa, meditation, or simply in your relaxdaily music playlist. Many use my recordings and piano music as background music while doing mental or creative work, as music for studying, doing homework, as relaxing music, spa, bar, lounge, cafe music, as music for yoga, while meditating or simply to fill their space with light, calm, peaceful and positive music.